Mimaki to showcase technological and creative solutions at FESPA 2015. The Mimaki CFL-605 was launched recently to rave reviewsMimaki has confirmed that it will showcase its latest collection of textile production solutions including a selection of flatbed and roll-to-roll high speed printing solutions at FESPA 2015, Cologne, Germany, from May 18 to 22, 2015 (stands U5 and T11 in Hall 6). Specialized solutions for latex print for wallpaper with six-colour printing including orange and green. Also on display will be the Mimaki JFX200-2513 LED UV flatbed printer that prints on a wide range of substrates from acrylics to metal, wood and stone; the Mimaki CJV150 and Mimaki CJV300 integrated printer/cutters for a wide range of applications from signage to banners, stickers and canvas prints; and the UJF-3042 / UJF6042 LED UV flatbed printers that offer a variety of production capabilities, particularly with its kebab option printing on cylindrical shapes. 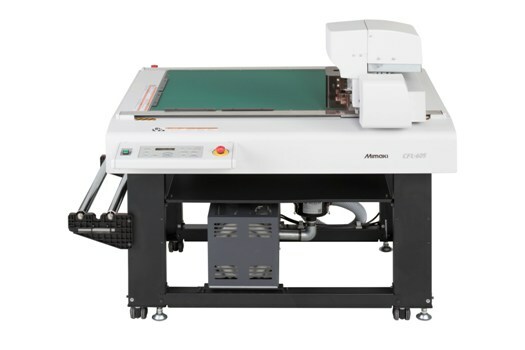 In addition, the newest member of the Mimaki product family will be running at full speed at the show: the CFL-605RT compact flatbed cutter. It offers both creasing and cutting and enables operations to create and deliver high quality, cost-effective designs - smoothly and quickly. 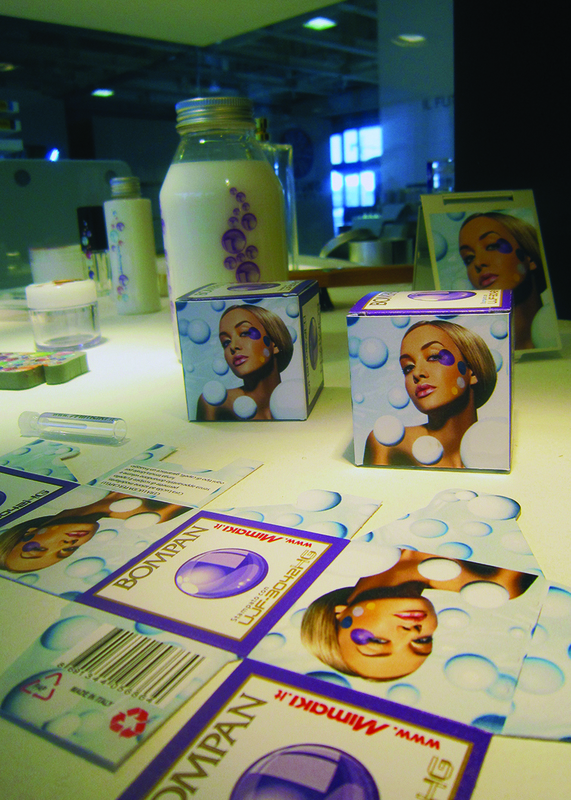 This solution was recently debuted at Cosmopack where it received excellent reviews. Mimaki is exclusively distributed in the UK and Ireland by Hybrid Services Ltd. Visit www.hybridservices.co.uk for further information on the complete product line-up.